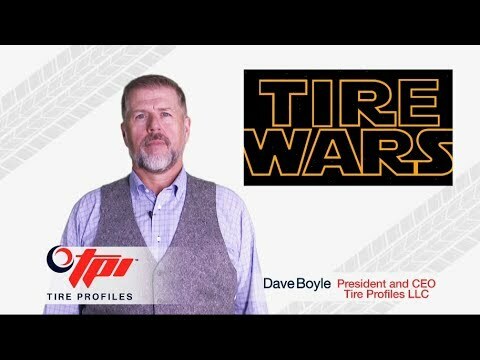 At Tire Profiles, we know tires. 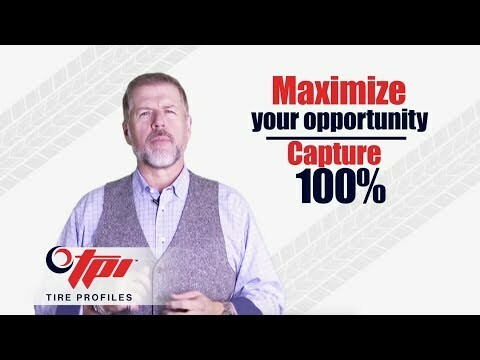 of your tire and alignment opportunities. 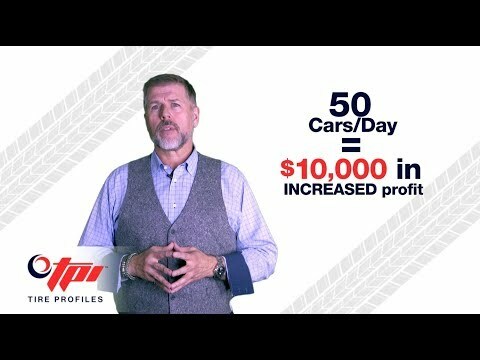 93% of Customers Defect to Buy Tires. Our Products Improve Tire Sales and Reduce Customer Defections. 80% of Customers continue to service their vehicles where they purchase tires. 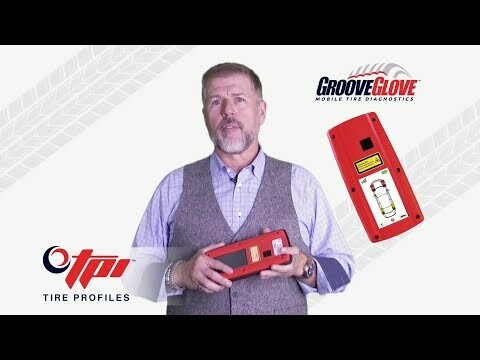 Our Products help you Sell Tires and Keep the Customer Active in Service. Repair Order Values are Declining as vehicle quality improves. Tires, Alignments and Rotations help Boost Sales and Find Work Around the Wheel. Your Alignment Rack is the Most Underutilized Tool in the shop. 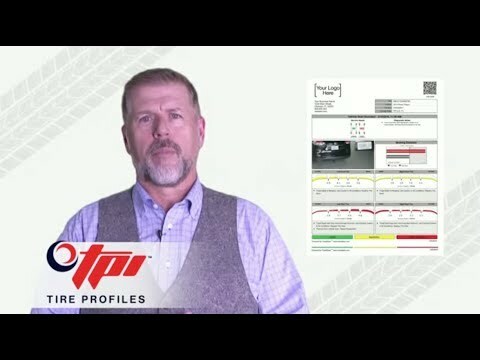 Our Products Automatically Diagnose Every Car For Alignment Need. 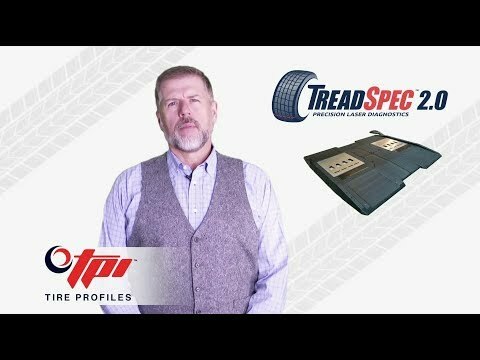 Your Alignment Rack is the Most Profitable square footage in the Dealership. 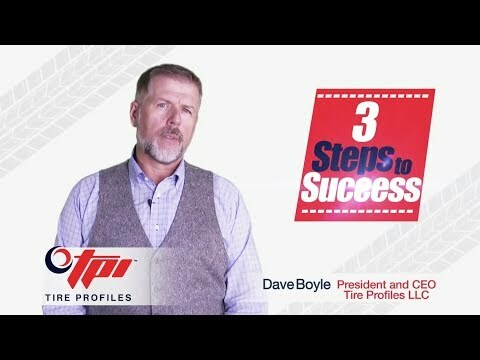 With 30% of Vehicles out of alignment Tire Profiles helps you Sell A Lot More.